They assumed that in a globalized capitalism there would be no more crises. Perhaps some leaders realized they had allowed too much risk-taking and they had supported the banks too much. 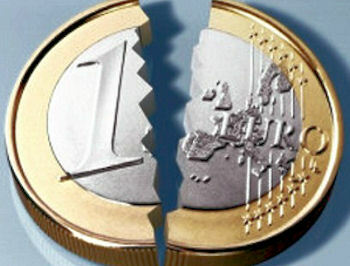 These Episodes, shows how big is the recession inside of the European Union.